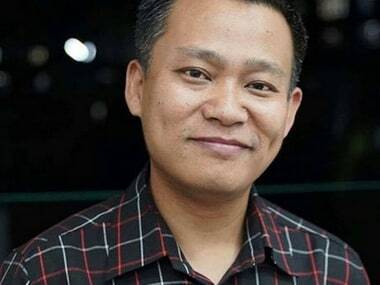 Guwahati: Moments after the Citizenship (Amendment) Bill was passed in Lok Sabha, BJP spokesperson Mehdi Alam Bora on Tuesday resigned from all posts of the party in protest against the development. Bora is the first important person from the party resigning from the BJP to protest against the Bill. He submitted his resignation letter to the party's state president Ranjeet Kumar Dass. "I oppose the Citizenship Amendment Bill. 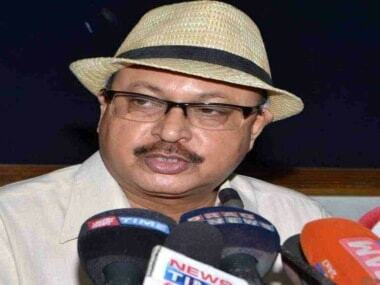 I truly feel that it will harm Assamese society," Bora said in his resignation letter. He added that the Bill will bring a crisis to Assamese language and culture and will "completely nullify the Assam Accord." "On account of the Bill being passed in Lok Sabha, I could not agree with the BJP party and so I am resigning from all posts, including primary membership," Bora said. 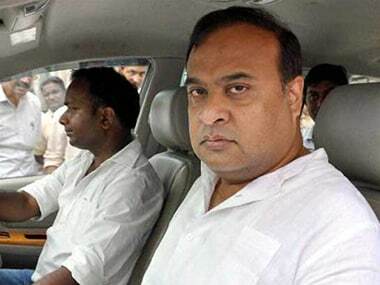 Meanwhile, Himanta Biswa Sarma, one of the BJP's most visible leaders in Assam, said the Asom Gana Parishad (AGP) has committed a ''historic blunder'' by not extending support to the Citizenship Amendment Bill. The AGP quit the NDA government over the Bill being tabled. 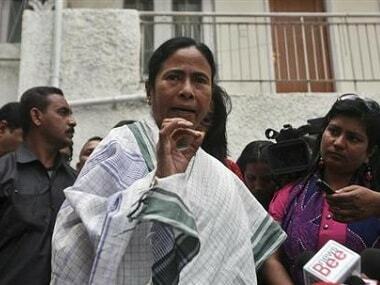 Tuesday saw widespread protests in Assam and the northeast over the Bill as it was passed in the Lok Sabha.